Since my first Camel album was I Can See Your House From Here I really wasn't planning to purchase any more of those post-Moonmadness studio releases. This same notion reemerged once I heard the live material from Rain Dances that was featured on A Live Record. But one day while listening to the 1993 compilation album called Echoes on Spotify I noticed these two tracks that were actually quite pleasant in comparison to everything else that CD2 had to offer. 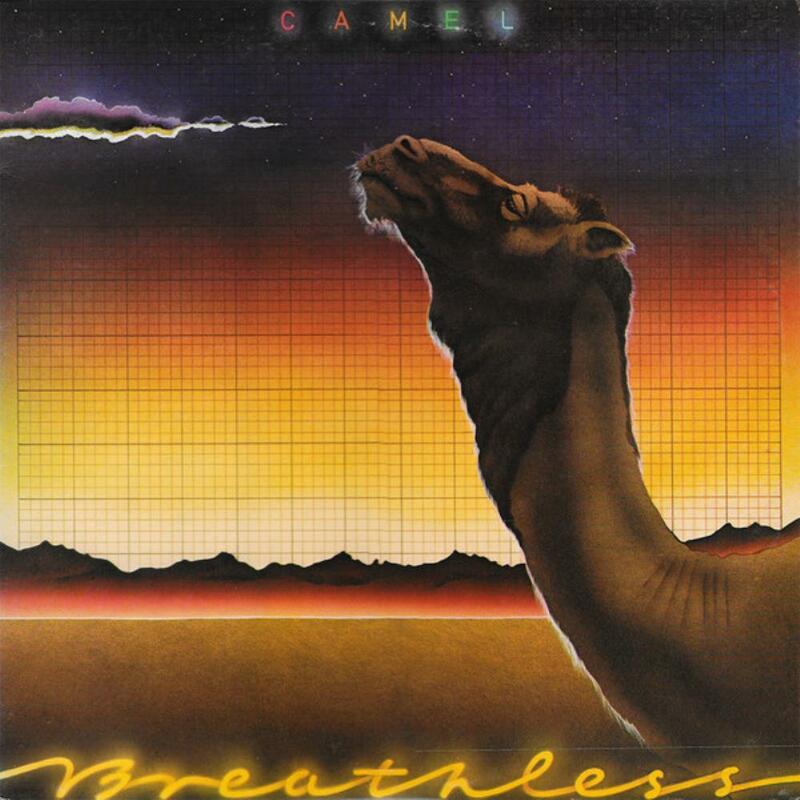 The compositions Breathless and Echoes were beyond anything I've heard from Camel's late '70s output which was why I finally decided to give this 1978 album a shot. By 1978, Camel became a quintet with the addition of Richard Sinclair on bass guitar/lead vocals and Mel Collins on saxophone. Judging from the opening two numbers this new additions to the band's lineup seemed like a nice choice since the saxophone did add a slight Jazz Rock feel to Camel's overall sound while Sinclair's vocals reminded me of his work with Caravan. Everything really seemed great until the final moments of Echoes and I even began wondering whether this was one of those underrated albums that people dismissed for no apparent reason. Unfortunately Wing And Prayer brought the songwriting quality down a few notches with its basic structure that can't be called anything but a bland pop song. The quirky Down On The Farm brought the album back to relatively interesting level saved entirely by Richard Sinclair's beautiful vocal delivery while the subtile ballad called Starlight Ride once again raised my hopes up. It turned out that all the negative reviews were quite right in the end since the disco sounding Summer Lightening really made me lose all faith in this album. Little did I know, things were actually going to get worse with You Make Me Smile and even if The Sleeper had a few interesting moments, it made little impact in the long run. Rainbow's End is another ballad that does remind me a lot of Starlight Ride and I'll definitely take four more of these nice tunes instead of the commercial disasters that I've experienced throughout this release. Breathless is a proper title for this album since it certainly runs out of breath towards the second half and never recovers from that disaster. I'm sure that there are fans who would enjoy this album, if only for Richard Sinclair's participation, which is why I give it a collectors/fans only rating.